In 2016, University of Missouri Athletics experienced a wide range of successes and failures. The year also featured instability, as five different people (Mack Rhoades, Wren Baker, Hank Foley, Sarah Reesman and Jim Sterk) served as the university’s athletic director. 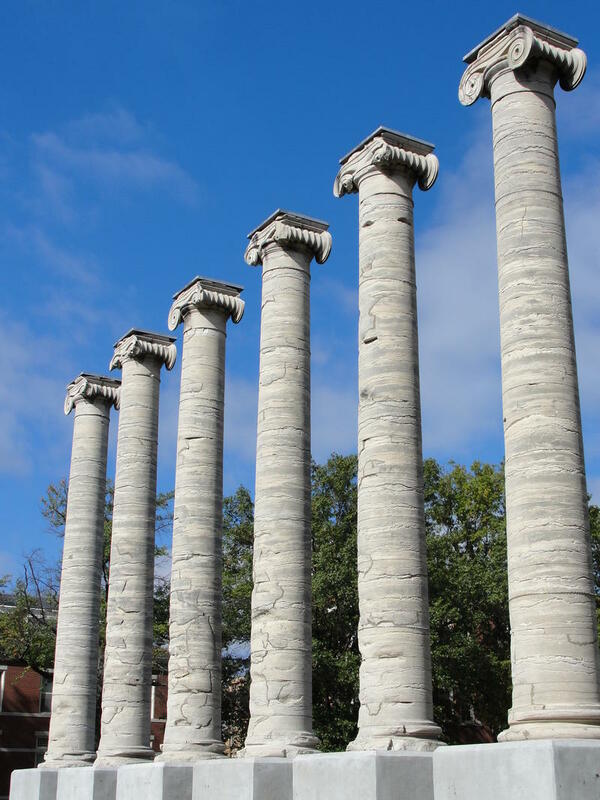 Following the departure of long-time football head coach in 2015, and the football team’s role in the November 2015 protests on the MU campus, Missouri Tiger fans have not appeared to support the football program as much as years past. Students and on-lookers across the country had many different reactions to African-American student activist group Concerned Student 1950’s recent protests, which led to former UM System President Tim Wolfe leaving his position. The events brought racial discrimination to the forefront of conversations about the university. But have they affected the number of student withdrawing from or choosing to stay at MU? 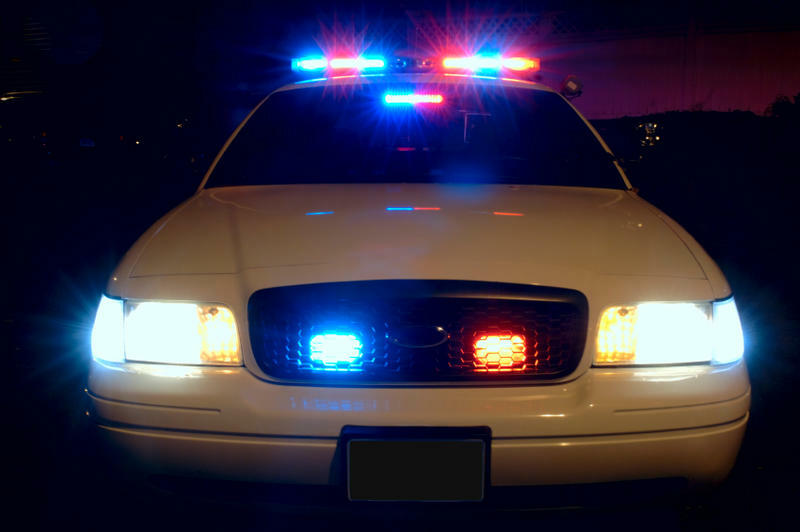 An appeals hearing between the Missouri State Highway Patrol and Sgt. Randy Henry that was scheduled for Monday was cancelled due to Henry’s announcement that he will retire. Henry’s announcement came Friday after an internal complaint from former special prosecuting attorney Amanda Grellner was withdrawn the same day. Henry’s attorney, Chet Pleban of St. Louis, said in a statement the 30-year veteran officer decided to retire “wanting nothing else to do with this organization.” Pleban was unavailable for interview.